If you are even remotely interested in the drift scene, whether you follow Formula Drift or you prefer mixing it up on the streets with your friends and your zip-tied missiles, you’ll have heard of the names Ryan Tuerck and Chris Forsberg. 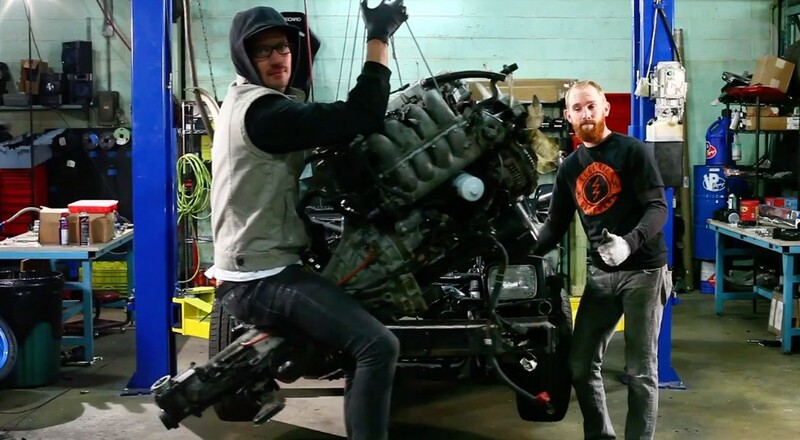 Not only are they Formula Drift pros, but they also spend time wrenching and hooning in their garage. 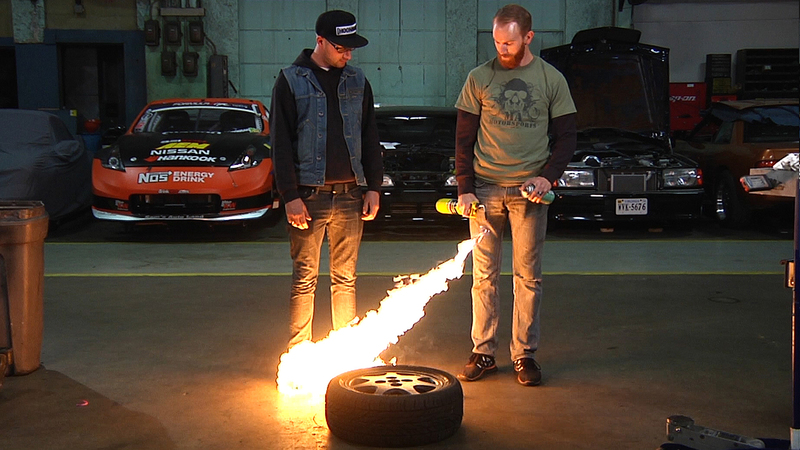 Drift Garage is a youtube venture featured on the Network @ channel. 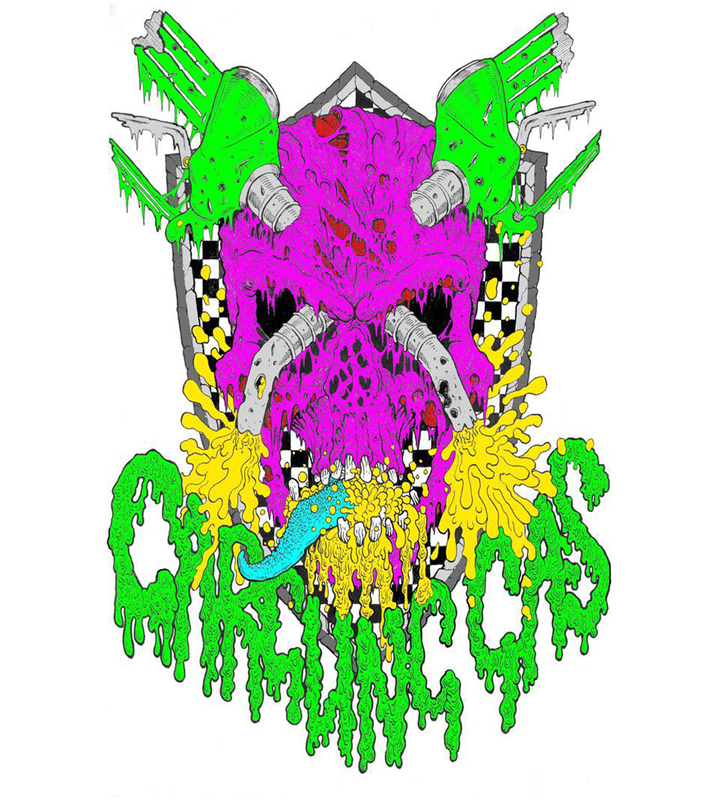 They promote all things cool and street like skating, BMX and Drifting. Should you want to delve further into what serious drifters do in their garages to push the sliding boundaries, the series of videos below will leave you wanting to rush out and find a cheap Nissan you can wrench on. I especially liked the episode where they build a drift missile for $5000. Forsberg and Tuerck are both informative and amusing and it’s great to see two pros messing with relatively cheap cars – just look at the drift warrior above, for example, a car build purely for function and not form. Check Drift Garage out if you are looking to satiate that need to slide and do something a little different.